What would you rate this skatepark? Go Skate does not own this skateboard park. 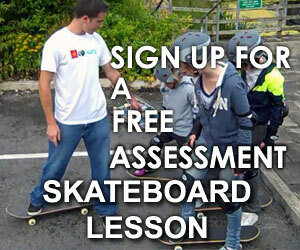 Skate at your own personal liability. Wear proper head, elbow, elbow, and wrist protection at all times. 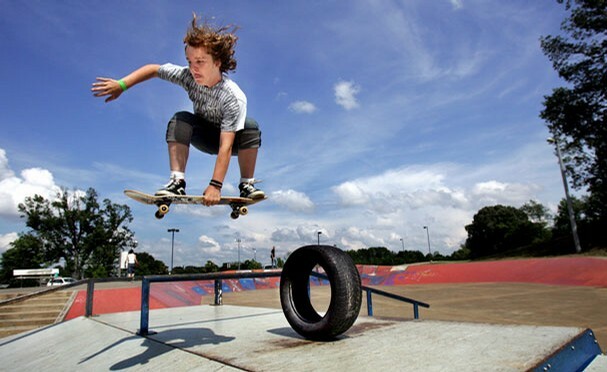 Go Skate will not be liable for injury at these parks. For other questions about specific guidelines at this park, call the city recreation department staffing. Woodward Skatepark Philadelphia	Overall rating:	0	out of 5 based on 0	reviews.